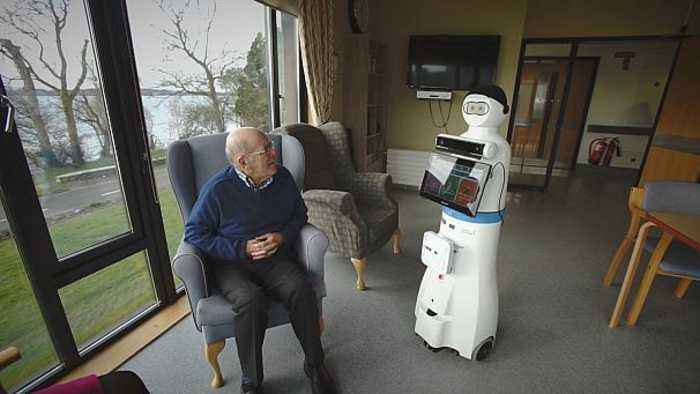 One News Page Australia > Technology News > The Robots Are Coming.. to Retirement Homes? The Robots Are Coming.. to Retirement Homes? If you’ve been paying attention to the news in recent months, you’ll already know that robots are no longer just a sci-fi staple – and that Isaac Asimov has a lot to answer for! They can now readily beat us at chess, can drive us around and can even help us with day-to-day chores – the idea of ‘Rosie the Robot’ from The Jetsons is no longer a silly concept – it’s fast becoming reality. Those among us who fear a robotic uprising akin to the likes of the Terminator movies may not need to worry just yet – though you’ll share a common worry with the late Professor Stephen Hawking, who warned against the rise of artificial intelligence, or AI, on multiple occasions. However, it seems that the UK is willing to buy into the idea of helpful robots and, in a bid to help assist the frail and elderly, an EU-funded scheme to the tune of $3.4 million is set to dispatch 1.2m-tall robotic companions to care homes up and down the country. A trial scheme is believed to be getting underway this September, meaning that retirement home residents will soon be able to hold conversations with automatons – as it’s thought that the creations will be able to recognize individual patient needs, thus relieving the strain from care staff and families alike. As the UK care home system continues to require more and more staff, it seems to be a move that’s clicked with those looking at making the facilities more efficient. The scheme is set to pilot this fall – and there’s no telling whether or not it may stretch across the pond to the US just yet. 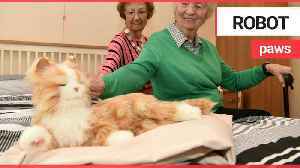 Carers at an old folks&apos; home are helping elderly residents fight loneliness - with these cat and dog ROBOTS. The furry robotic pets - Lucy and Hasbro - have been brought in to give the OAPs..
Bookmakers are bracing for one final Winxwash and a record splurge on the mare in the Queen Elizabeth Stakes. Daly Cherry-Evans and Michael Morgan are firming as the contenders to fill the Queensland Origin captaincy void created by Greg Inglis' retirement.